Welcome Home to Wickerhill. Very desirable location! As you arrive at this warm & beautifully maintained property, you will immediately feel at home! Spacious 4 bedroom home plus InLaw/Teen Suite, located on terrace level! Kitchen w/new gorgeous cabinetry, soft closed doors, pullout shelves, solid surface counters. 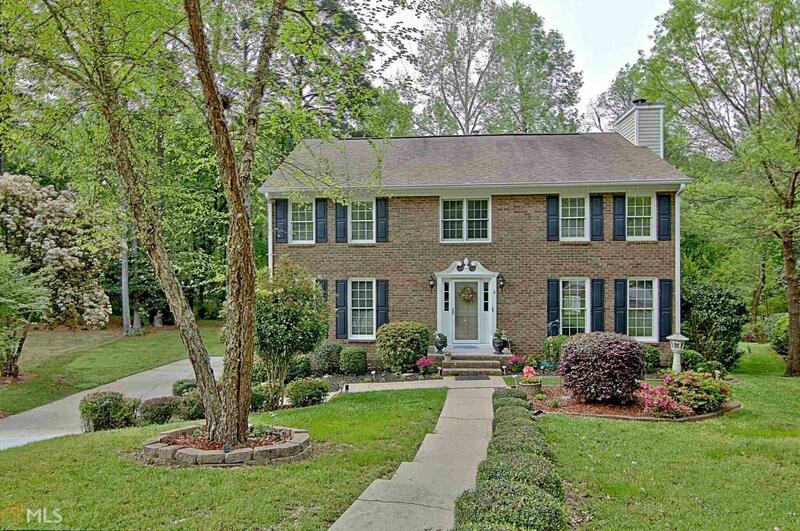 Large great room w/brick fireplace & beautiful built-ins & walk out to large patio that&apos;s great for entertaining! Master Suite w/new cabinetry, dual vanities, granite counters, tile floors & walk-in closet! Boasts expansive backyard with secluded feel! Newer hardwoods on main level! 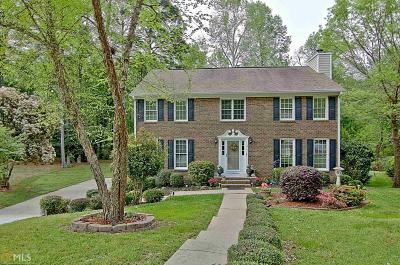 New Carpet, Tile Baths, Paint, Oven Range, HVAC & Water Heater! Walk or golf cart to parks, lakes & shopping! Award Winning Schools! Directions: Robinson Road To Cameron Trail. Left At Lattice Gate. Right On Wickerhill And Property Is Located In Cul-D-Sac. Hwy 74 To Crosstown, Right At Cameron Trail And Right Lattice Gate. Left On Wickerhill And Property Is Located In Cul-D-Sac.